Walk down any street. Sit on any metro. Step into any cafe, bar, museum, supermarket, or park. What will you see? This alone should be reasoned enough to ensure that a custom app is a key part of your brand. Marketing and connecting with your public, your clients, your customers, and your prospective customers has always been a challenge faced by every company but apps have opened doors in the system which have made the process a lot easier, and a considerable amount more effective. More and more, your customers expect and demand as much simplicity and user-friendliness from the brands they love; and whether you run an e-commerce brand, a coffee shop, or a lifestyle company, you can undoubtedly benefit massively be offering your public an app with which they can heighten their connection with you. Branding is, at essence, all about communication. It’s a way of communicating ideas, your identity, the feeling your customers get when they interact with your brand. As such, bringing a custom app into your communications arsenal is never, ever a bad idea and today, we’re going to be taking a closer look at a few specific reasons why. Your brand needs as much visibility as possible in order to make it truly effective. What better brand visibility can you get than a constant reminder of your presence and services on a smartphone screen? When your users download your custom app from the App Store, they aren’t just downloading a nice suite of your information and functions. 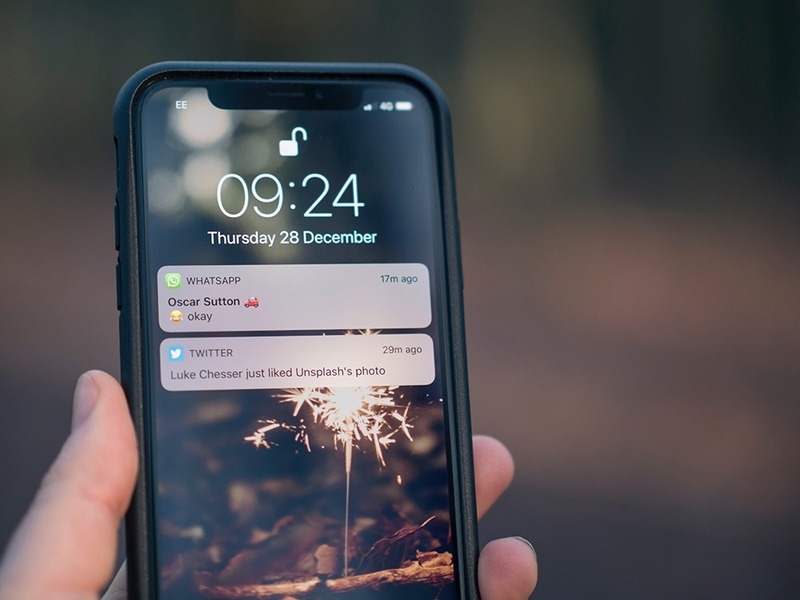 They’re also inviting an icon onto their home screens, which acts as an advert for your brand each time they open their phones to make a call, check out the latest news, or conduct their everyday business. With this kind of exposure, you’ll be more likely to get repeat visits and see a fantastic ROI on your initial expenditure. Apps are brilliant for facilitating communication and interactions; that’s why social network apps have become such a major feature of our everyday lives and way of contacting and keeping up with our friends. With a smartphone app, your brand is essentially creating a portal of interaction, facilitating communications between your company and your customers. Whether they’re using your app for its intended purpose or simply browsing through updates, the app is a fantastic way of ensuring interactions remain easily accessible, no matter where your customers are, or what they might be doing. Who’d have thought you’d be able to promote your services to customers when they’re sitting on a bus or enjoying their morning cup of coffee? With a well-made app, that’s exactly what your brand will be doing every single day. One of the major challenges all brands face is ensuring that customers and the public remain engaged with your services. In the past, this meant sending out lengthy newsletters or agonizing for hours over the content of email marketing campaigns. Nowadays, apps have made this problem almost disappear altogether, thanks to the existence of push notifications. When your customers download your app, they’ll have the opportunity to accept regular updates and notifications from your team. 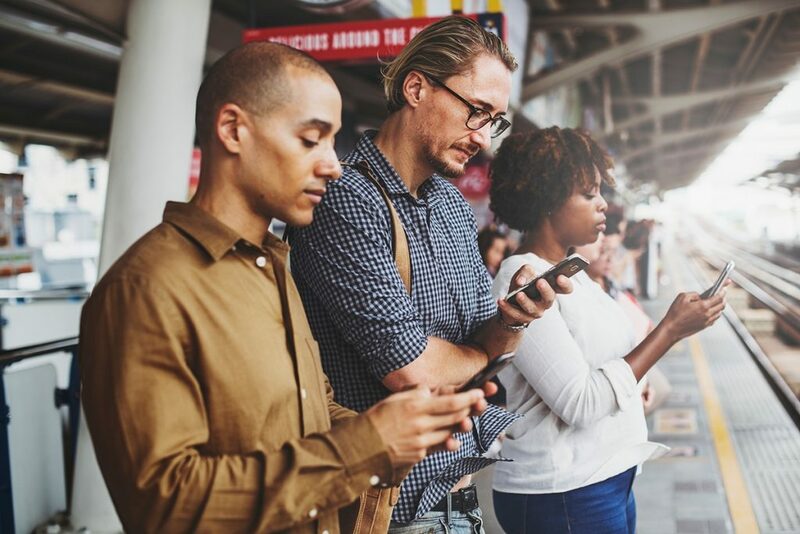 They might be on their daily commute, in a meeting, or hanging out with friends and suddenly, a little message will pop up on their smartphones, presenting some new offer or promotion, or informing them that some new material has been uploaded to the app. The result? Easy re-engagement, and a spike in your visitor numbers. Simple! Customers nowadays are more demanding than ever when it comes to feeling valued, feeling like they are part of the “brand family”, and feeling as though their voices are being heard. Brand apps have allowed this side of the business to take a massive leap forward, as they open a clear channel of communication between the brand and the customer, resulting in fantastic levels of engagement and satisfaction. Whether you choose to encourage communication via forms, instant messages, chatbots, or social media linkups, your custom app will allow your customers to get in touch easily, quickly, and on the go. It’s a vital part of modern business and has the power to take your brand further than ever before. 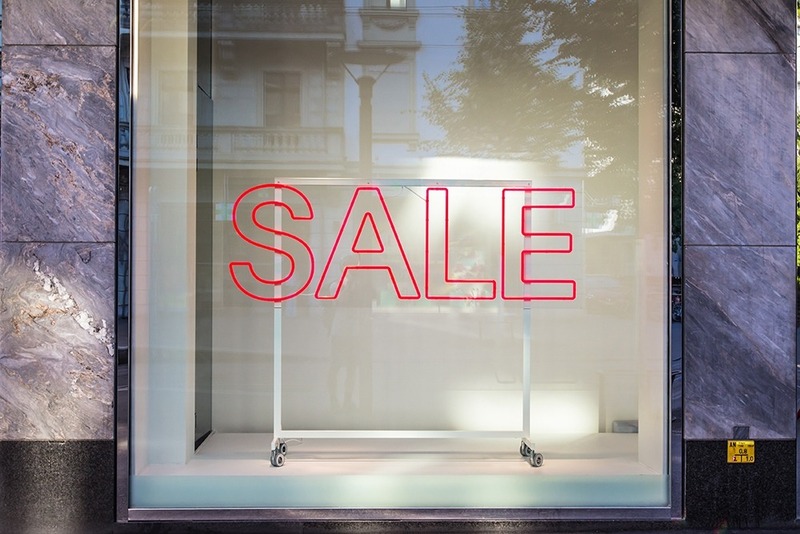 Your customers love to hear about special offers, discount events, promotions, and sales and like to feel like they are “in the know”; about secret deals and opportunities for saving money with your brand. Make sure your customers never miss another promotion, by ensuring you have an app which sends out push notifications or direct messages, letting them know of all the savings opportunities you have. It’s a brilliantly simple and effective way of not only boosting your profits and ROI but also ensuring that your brand engagement levels are sky-high, too. Every time a brand we love sends out a notification of a special offer, we automatically feel as though we’re part of a tight circle of valued customers and that’s the key to branding success, no matter what type of business you run. As we approach the third decade of the twenty-first century, there’s no getting away from the fact that apps have become a major aspect of branding for companies of all shapes and sizes. With enhanced communication possibilities, brilliantly inventive ways of encouraging engagement and boosting visibility, and new methods of increasing sales, apps have changed the world of branding forever. If you manage a brand and haven’t yet got yourself a custom app, there’s simply no time like the present to get on board and see the benefits apps undoubtedly bring!